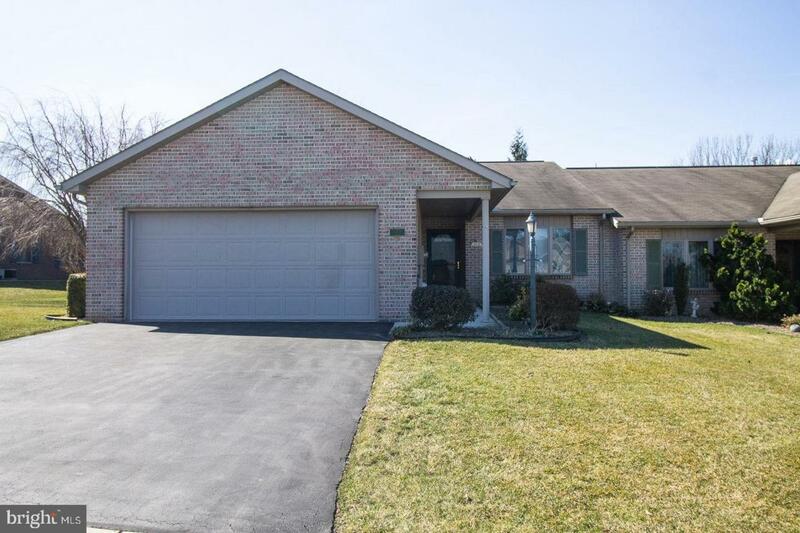 Well Maintained 2 bed 2 bath ranch duplex all on one level. Featuring a nicely appointed kitchen with light oak cabinetry and breakfast nook. All appliances convey with an additional refrigerator/freezer. Large dining room open to the living room featuring a corner gas fireplace for added warmth and coziness. Family room/den opens to the oversized covered patio. The master suite includes a large WIC and bath. Second bedroom and main bath. Laundry includes Whirlpool Energy Star washer and dryer that convey. Vinyl, Laminate and Ceramic Tile flooring. 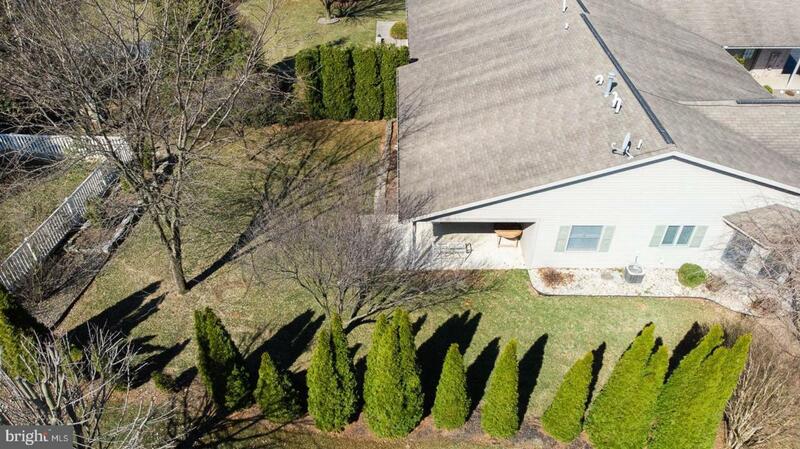 Nicely landscaped lot and rear yard. 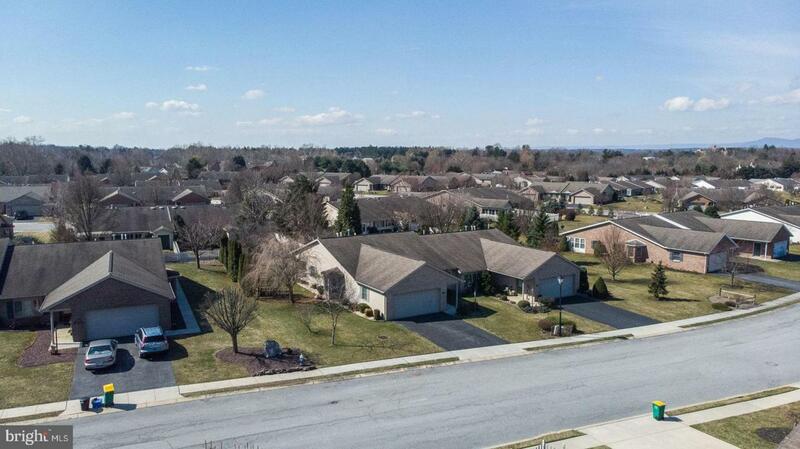 Home is located in one of Chambersburg's most desirable communities Maple Run. 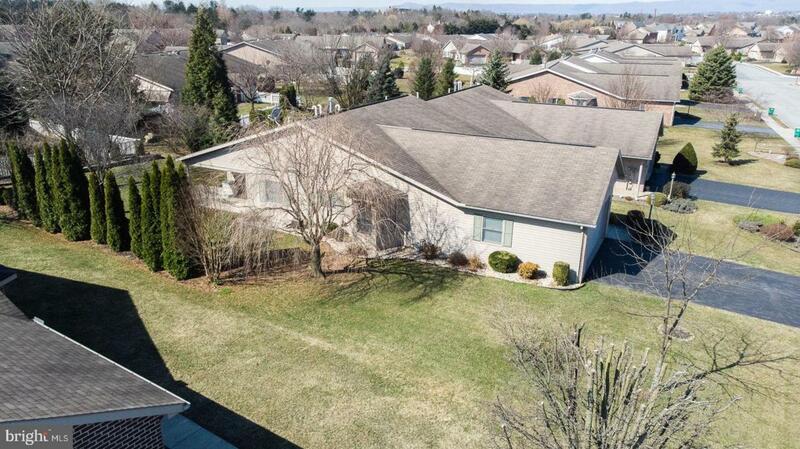 Conveniently located within walking distance to shopping, restaurants and professional offices. Easy access to I-81 and Rt. 30. Home is move-in ready and priced to sell.